In the past few years, a hypervirulent strain of C. difficile, called NAP-1, has caused hospital outbreaks that have been unusually severe and recurrent. 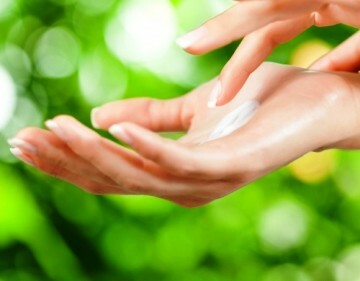 It is well recognized that AD patients have very dry skin as part of their clinical picture. As such, a very important part of discussing the treatment of AD includes the importance of moisturizing the skin on a regular basis to try to ameliorate dryness.